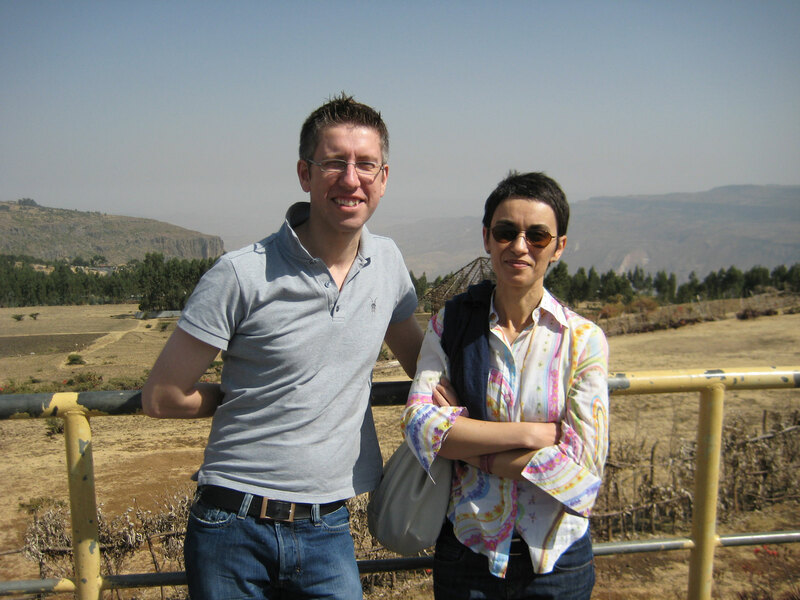 Dr Robert Blackwood (French) and Dr Stefania Tufi (Italian), from the School’s Sociolinguistics Research Group, have recently participated in the Fourth Linguistic Landscape Workshop, held at Addis Ababa University. This was the first occasion that the series of workshops has been to Africa, following meetings at Tel Aviv University in 2008, Università per Stranieri, Siena in 2009, and Strasbourg Universityin 2010. The workshop welcomed to Ethiopia researchers from across the world, including Israel, Italy, Singapore, Belgium, Germany, the USA, Sweden, and South Africa. The discussions covered bilingual winks in Brussels, brand names in Ethiopia, Asian restaurants in the Netherlands, and the beaches of Zanzibar. Dr Blackwood’s paper examined the semiotic landscapes of the Corsican drinks industry, looking at languages, icons and images used in the labelling of Corsican bottled water, chestnut beer and wine. 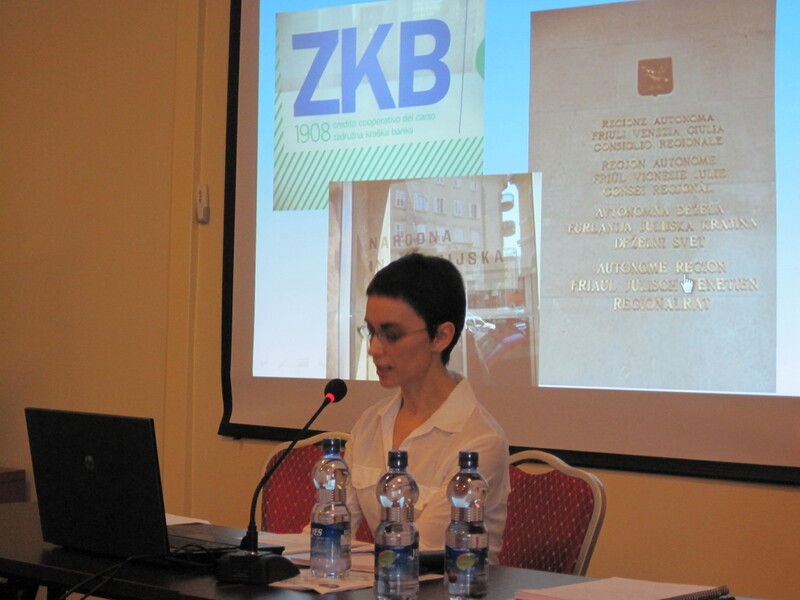 Dr Tufi discussed the Slovenian minority in north-east Italy, as part of her research into the linguistic landscapes of Mediterranean cities. 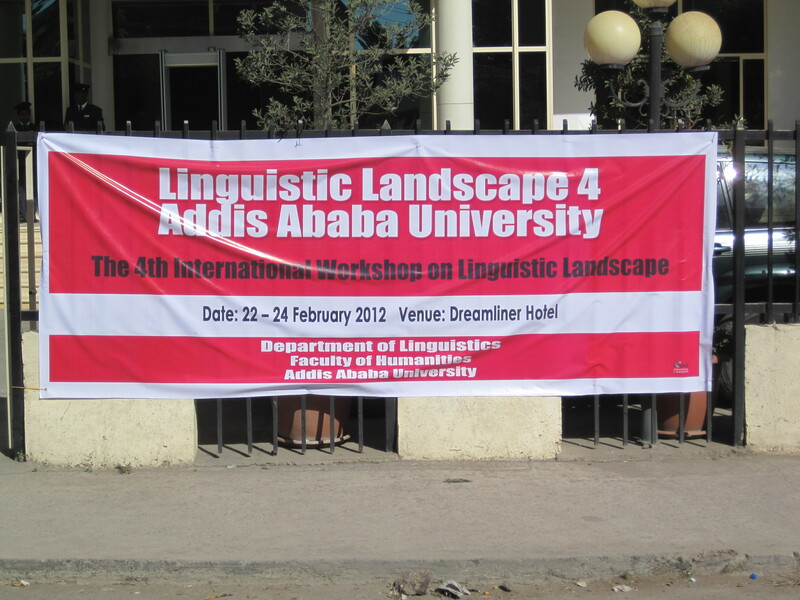 Following the conference, Dr Blackwood will co-edit the next volume of linguistic landscape studies with Professor Elizabeth Lanza of the University of Oslo, and Dr Hirut Woldemariam, of Addis Ababa University. Despite the packed conference schedule, Dr Blackwood and Dr Tufi were able to explore Ethiopia, and all the delegates were taken on an excursion to the Debre Libanos Monastery, and the Blue Nile Gorge, in northern Ethiopia. Trips around Addis Ababa were also arranged, and the conference banquet was held at the Yod Abyssinia Cultural Restaurant. The Fifth Linguistic Landscape Workshop will take place in the spring of 2013, this time in Belgium, at the University of Namur. This paper explores one of the most exciting and innovative developments in cultural production of the Americas in recent years: the new cultural forms being developed at the interface between cultural-artistic expression and new media technologies. Grouped broadly under the term ‘net.art’, such works typically involve features such as multimedia components, hyperlinking, interactivity and computer-generated images, as well as drawing on existing, pre-digital genres such as experimental poetry, visual art, installation art, and performance art. The paper takes as its case studies recent works by three prominent cultural producers: Uruguayan Brian Mackern, Cuban-American multimedia artist Coco Fusco, and the Chicano media hacktivist Ricardo Domínguez. Paying particular attention to their works Net.art Latino Database (1999-) and Turista Fronterizo (2005), the paper explores the ways in these artists engage with some of the central place-based tropes of Latin(o) American identity, and make use of database technologies and gaming formats against the grain. The paper illustrates how the mobilizations of place-based tropes in these works, coupled with the tactical re-use of gaming technologies and database formats, attempt to resist the cooption of new media technologies by global corporatism, at the same time as interrogating place-based practices. Madalena Bizarro recently joined CLAS as our Instituto Camões leitora. Madalena comes from Lisbon, where she worked at the Institute for Theoretical and Computational Linguistics. Madalena holds a degree in English and German Language and Literature from the University of Lisbon and a postgraduate degree in Teaching Portuguese as a Second and Foreign Language from Nova Lisbon University. Her research at the Institute for Theoretical and Computational Linguistics was on the teaching and learning of Portuguese as a Second Language. Madalena has presented papers at several conferences, such as the ENIEDA Conference on Linguistic and Intercultural Education and the SEDLL International Conference on Competency Based Foreign Language Teaching and Learning. Madalena is currently finishing her Master’s degree, and her dissertation examines the effects of teachers’ expectations on students’ results. 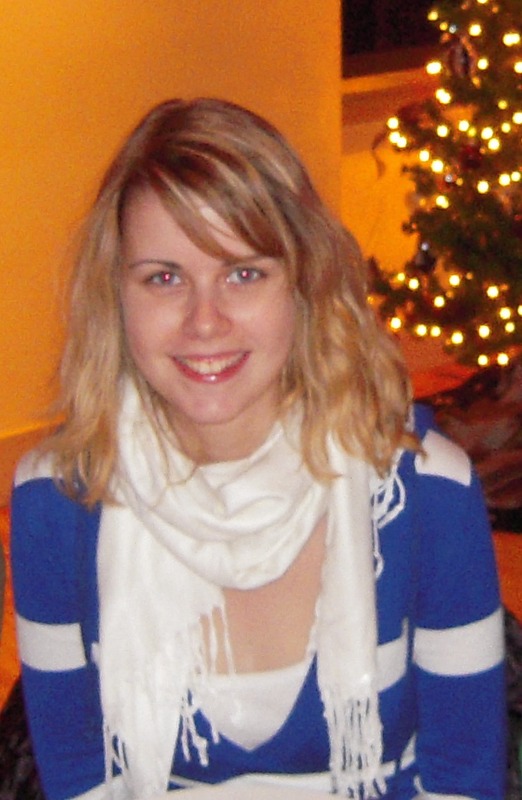 Hi, I’m Kirsten, a new intern working in German Studies at CLAS. I am a graduate student studying German as a Foreign Language at the University of Leipzig and I’ve decided to spend my semester break with Scousers. I arrived in Liverpool a couple of weeks ago and I am going to stay until the Easter holidays. I hope to get an inside look into the work of the German Department, teach some of the classes and meet new people. Looking forward to it! Why do Shuar parents often give their children powerful hallucinogens? This practice is well documented by anthropologists who worked among these native Amazonians prior to the founding of the Shuar Federation in 1964. The Federation does little to promote pre-Federation rituals, and during my field work it seemed that Shuar parents had abandoned this practice. Yet, when I recently conducted life history interviews with Shuar women, I learned that this practice remains very important to them. Through plant-granted visions, Shuar children encounter and receive essential powers from their gods. Shuar lose their divine powers if they speak of them. Thus, although these encounters are perhaps the most important events in a person’s life, the contents of these encounters are kept secret. This may seem controversial to some readers, but Shuar children grow into responsible, thoughtful, intelligent adults. By putting Shuar childrearing into its cultural context and following changes from the anarchy of pre-federation times to the present, I hope to provoke readers to question their beliefs about what they consider “natural,” and consider how their beliefs about children are not universal but culturally specific. Calling all finalists! If you’re intending to stay on at Liverpool to study for a Master’s degree, you may be eligible to apply for a Postgraduate Loyalty Award of £1,500. To be eligible for the award, you must be a University of Liverpool graduate and have achieved a first-class or 2:1 in your undergraduate studies. Find out more about the award here. 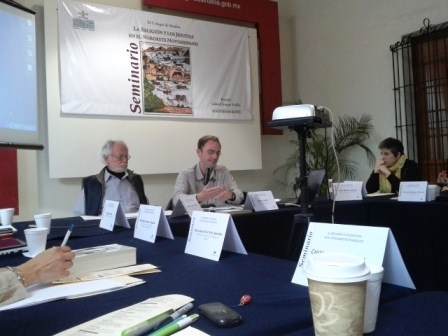 Lecturer in Latin American History, Dr Andrew Redden, was recently in Mexico, speaking at the 16th annual conference on La religión y los jesuitas en el noroeste novohispano / Religion and the Jesuits in the north west of New Spain, organized by the Colegio de Sinaloa in Culiacán, on Mexico’s Pacific coast. His talk was another building block in his new project on ‘Martyrdom’ and compared the life (and death) stories of two Jesuit-educated boys. The first was about an altar boy (aged 14) who was killed as a martyr in an indigenous uprising on the northern Spanish frontier (Mexico) while carrying a crucifix into the midst of the attacking Tepehuanes Indians in the hope that they would stop, while the other was about a young soldier (aged 16) who was captured on the southern Spanish frontier (Chile) by Mapuche warriors who then wanted to sacrifice him. In contrast to the bravery of the 14 year old altar boy, this young soldier begged for his life and survived. The talk not only discussed the different circumstances that led these boys to make such contrasting decisions but was also attempted to see if it was possible to see the Jesuit influences behind them. The conference is an annual forum that discusses new research on the Jesuit Missions in the northern Spanish frontiers. The second RILAS seminar of this year will take place this Thursday 23 February. Intercultural education has become embedded in global ‘Education for All’ policy discourse emphasising its potential for overcoming marginalisation and promoting educational and social inclusion. This stands in stark contrast, however, to the highly politicised contexts in which indigenous organisations are developing and defending intercultural education in Latin America. There is another less well documented discourse, however – that of outright rejection of intercultural education by communities in the SE Peruvian Amazon for whom it is felt to compound active processes of exclusion. This presentation considers the complex and intersecting dynamics of social and economic change in indigenous Arakmbut communities and the viability of globalised technical-adaptive strategies for the inclusion of people whose intercultural lives are characterised by abjection and marginalisation. The Seminar begins at 4:00 pm in the LAS Building (86 Bedford St. South) in Lecture Room Three. Wine Reception to follow. Everyone welcome! 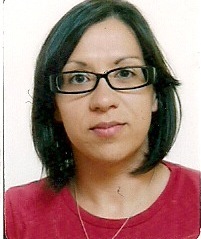 Almudena Gómez-Seoane (known as Almu) has recently joined CLAS as a University Teacher in Spanish. 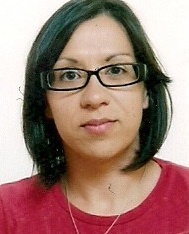 Almudena completed her BA degree in English Studies at the University of Santiago of Compostela (Spain) where she is currently studying for a PhD in Medieval English Literature. 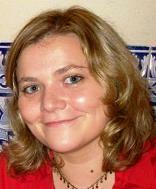 Her research focuses on the subject of Brittany, the legends of King Arthur and the chivalric code. Her thesis examines the importance of the secondary female characters in these legends – an area which, according to Almu, has been sidelined in critical analyses. Almu has presented her research at several international conferences, giving papers in Spain, the United Kingdom, Romania and France. More recently, she has written a chapter on the importance of the Arthurian world in Galicia, in a forthcoming book on Iberian-Arthurian connections. Dr Tiago de Luca has recently joined CLAS as a University Teacher in Portuguese. Tiago is a Brazilian national and film specialist. He holds a BA in Communication Studies from the State University of São Paulo (UNESP) and an MA in Film Studies from UCL. He was recently awarded his PhD in World Cinemas at the University of Leeds, supported in full by the Overseas Research Student Award (ORSAS). His specialisms include cinematic realism, world cinema and sensory audiovisual theory – topics he explored in his doctoral thesis. Entitled ‘Realism of the Senses: a tendency in contemporary world cinema’, this project examined the interconnectedness of cinemas across the globe, bound together through the hyperbolic application of the long take, and included the work of Mexican filmmaker Carlos Reygadas. 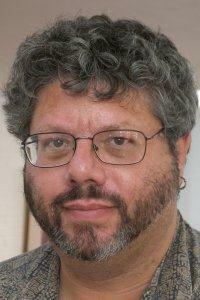 He has recently published a book chapter in the anthology Theorizing World Cinema (I.B. Tauris, 2011), as well as peer-reviewed articles in film journals such as Cinephile and Journal of Chinese Cinemas. His next research project will investigate the impact of digital technology on the production of realism in diasporic and exilic cinemas as exemplified by the work of Portuguese director Pedro Costa, among others.